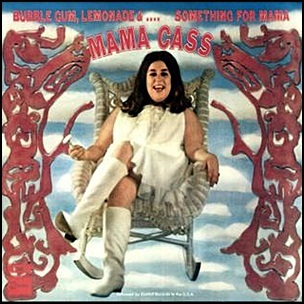 On July 5, 1969, “Dunhill” label released “Bubblegum, Lemonade and… Something for Mama”, the second Cass Elliot album under the billing “Mama Cass”. 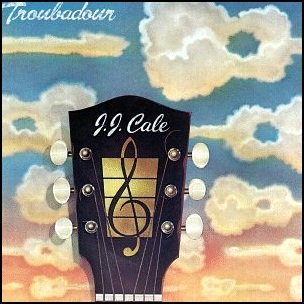 It was recorded in 1969 and was produced by Steve Barri. 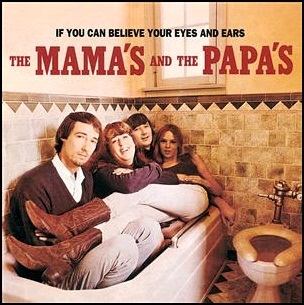 In March 1966, “Dunhill” label released “If You Can Believe Your Eyes and Ears”, the debut Mamas & the Papas album. 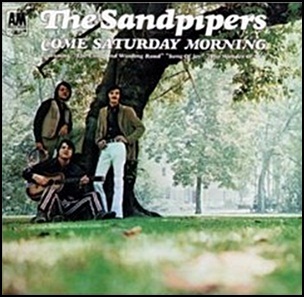 It was recorded 1965 – 1966, and was produce by Lou Adler. In 2003, “Rolling Stone” magazine ranked it at number 127 on its list of the “500 Greatest Albums of All Time”. 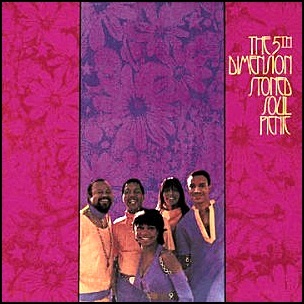 In February 1967, “Dunhill” label released “The Mamas & The Papas Deliver”, the third Mamas & the Papas album. 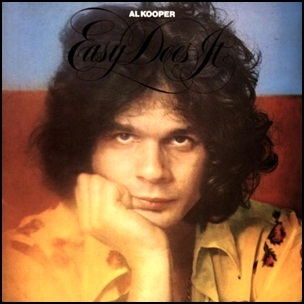 It was recorded in 1966, and was produced by Lou Adler. All tracks by John Phillips except where noted.